How controllable is your current intranet? For any organisation, it’s highly important to have a digital workplace that meets your organisational demands. You need to have an intranet that will deliver the governance and compliance that your organisation needs. At Invotra, our product has many features and functionalities that are controllable. Below you can find a range of examples. One of the most important things when it comes to an intranet is making sure that your users are seeing content that is relevant and useful to them. 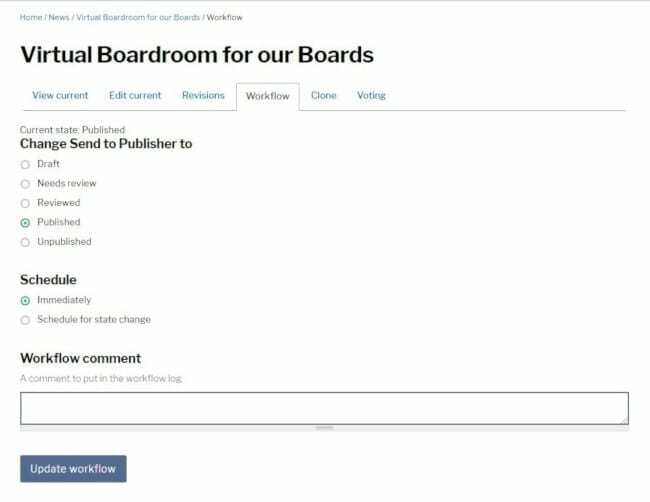 Invotra’s targeted content functionality allows authors to target their content based on team, location and/or role. You can also target content that you didn’t create yourself if you have editor permissions. This is a particularly useful feature as there will be plenty of times when content is hugely relevant to one group of people but of little use to others. With any size organisation, an intranet manager is going to be concerned with content moderation. This can be particularly important for large organisations. You want to be able to easily monitor and address anything deemed as inappropriate. This is made easy within Invotra intranet. Firstly, you can set moderation to be carried out before any piece of content is published on the site, or after, meaning that there is complete control surrounding content moderation. Anyone who is given the relevant permissions has access to the ‘inappropriate content’ area located within ‘my workplace’. This section of the intranet gives those with relevant access an easily monitorable and controllable area to evaluate reported content. Revisions make it easy to manage and control what happens to content. To access these revisions you have to have a certain role, for example, editor or publisher. One of the biggest flaws with intranets is outdated content. It’s easy for old content to build up, becoming inaccurate or no longer relevant. 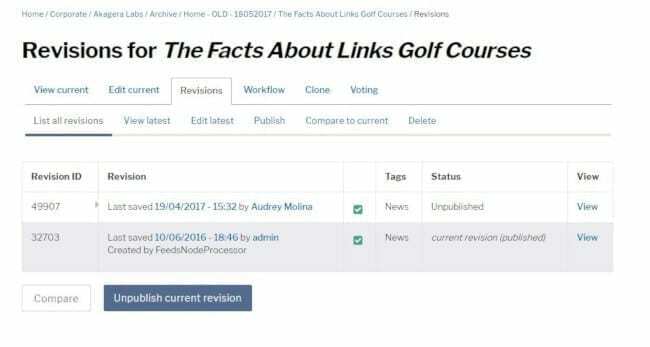 With Invotra’s ‘review dates’ feature, the author and admin of a piece of content can set a review date in which they will be reminded to revisit that piece of content. They will then be asked to review the content, if it is not updated or re-saved, it will be automatically unpublished. 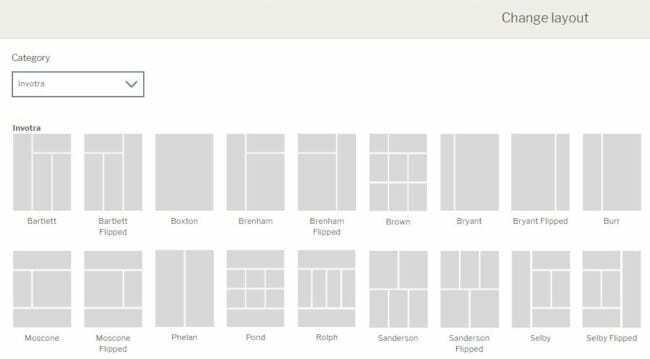 Templates give the intranet manager control over the consistency, look and feel of the intranet. For example, you can create a ‘news’ template that all articles will then follow. You can create templates to best suit certain departments. Invotra’s workflow feature allows to you to control the stages involved in publishing a piece of content. For example, a piece of content may begin at ‘draft’ then progress to ‘needs review’. 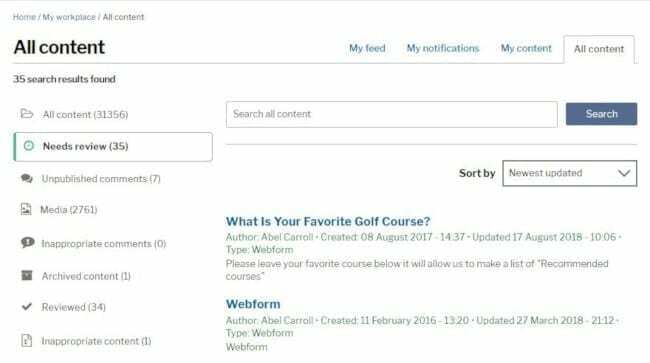 This is particularly useful as an intranet manager as you might want some users to be able to create content but not have the ability to publish it. Workflow allows you to track the stage and progress of all content clearly, meaning that you are always in control of what is, or isn’t, being published. Invotra manuals allow you to create a collection of documents providing information, instructions, guidelines or regulations. 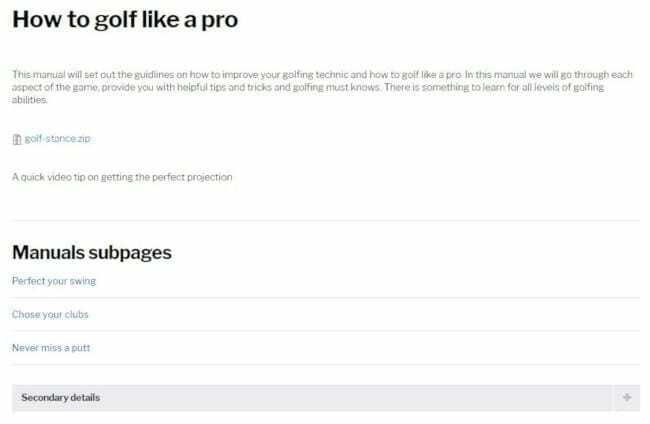 The manuals product option provides you with the ability to create and structure a hierarchical manual. This is extremely important and useful for when it comes to aligning, educating and guiding your organisation. The manuals content type is perfect for policies, accreditations and governance documents.